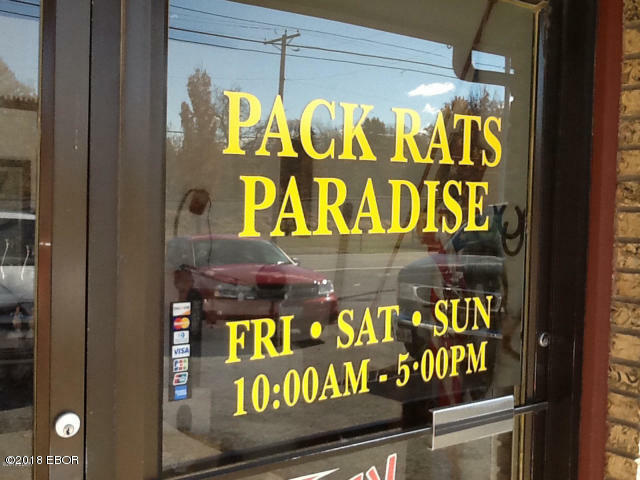 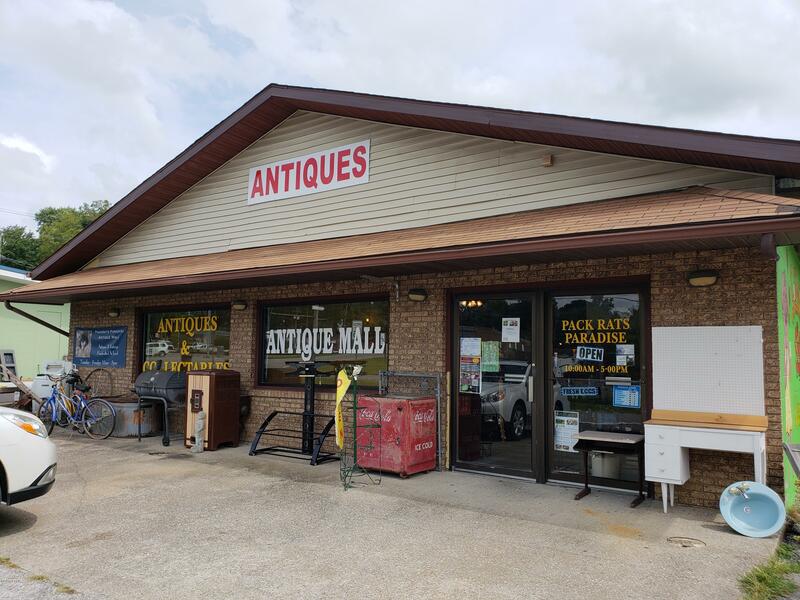 Large 5500 square ft. building is an excellent location in the heart of the beautiful Southernmost Illinois tourism area, the Shawnee National Forest & along the Shawnee Wine Trail. 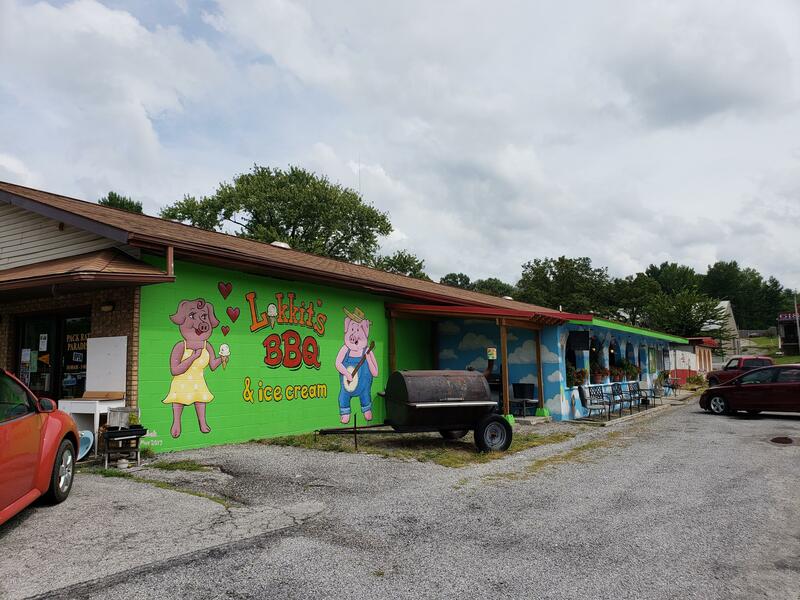 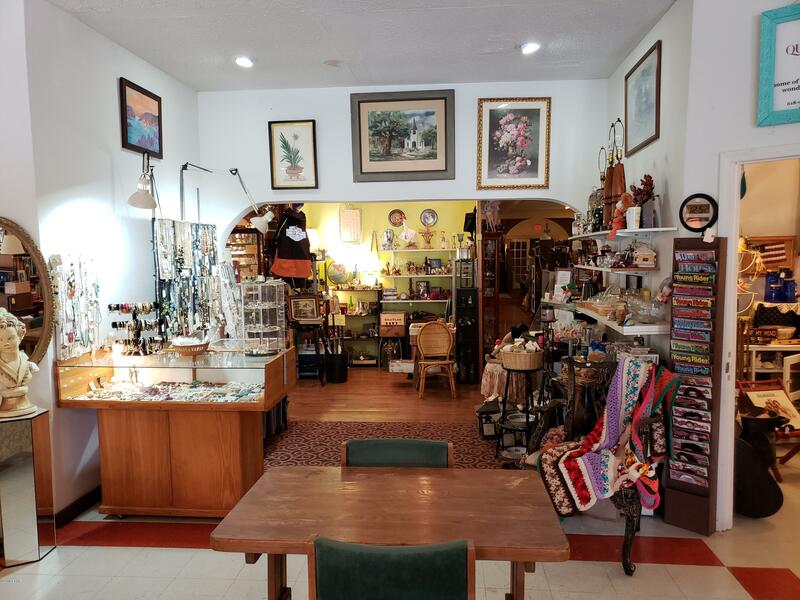 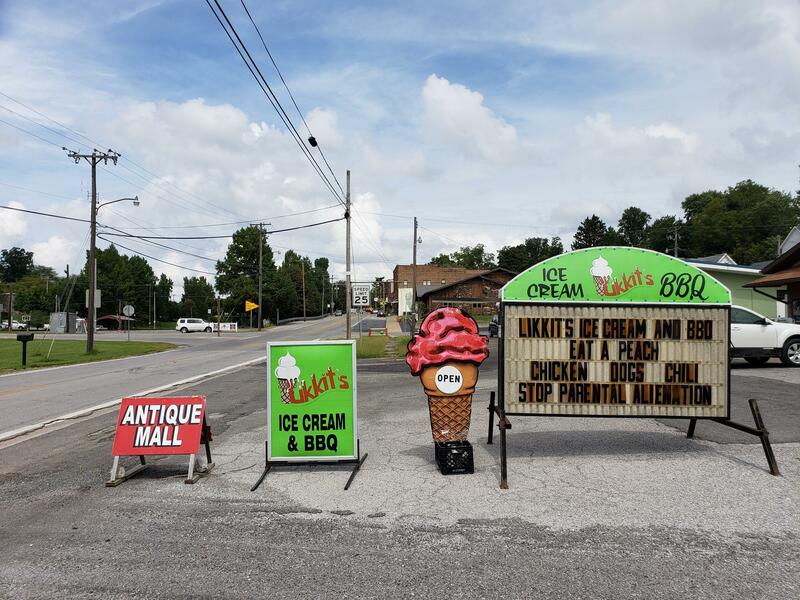 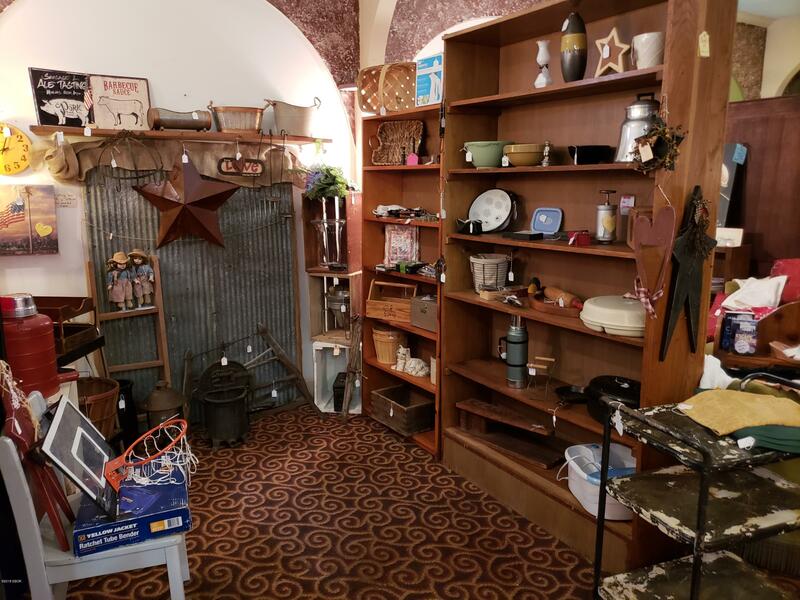 Currently houses a well-known antique mall with two tenant spaces - occupied Ice Cream/BBQ shop and unoccupied cafe/retail/office space. 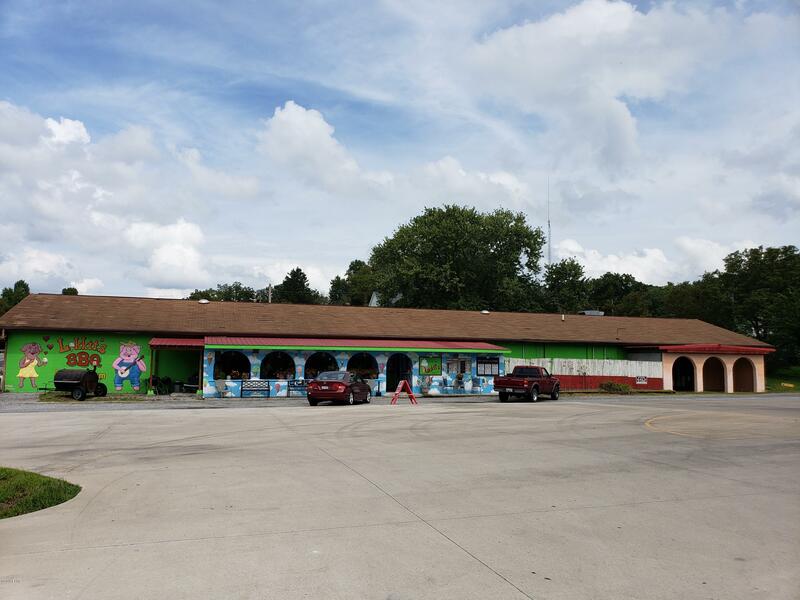 A 50' X 75' lot comes with the building - currently lawn & a community garden. 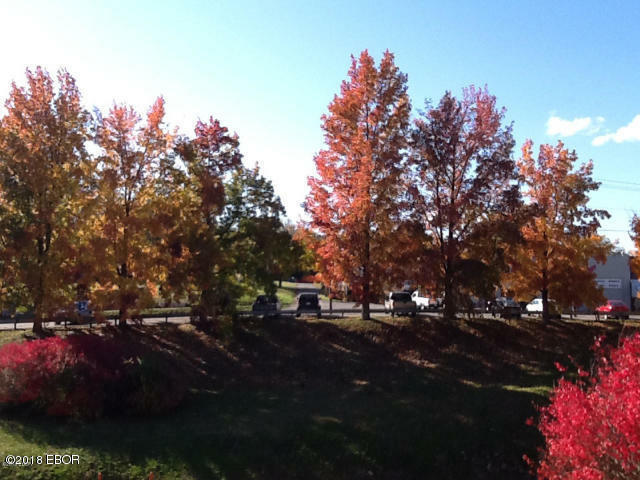 Two adjacent lots are not included in the sale, but a possible sale can be negotiated. 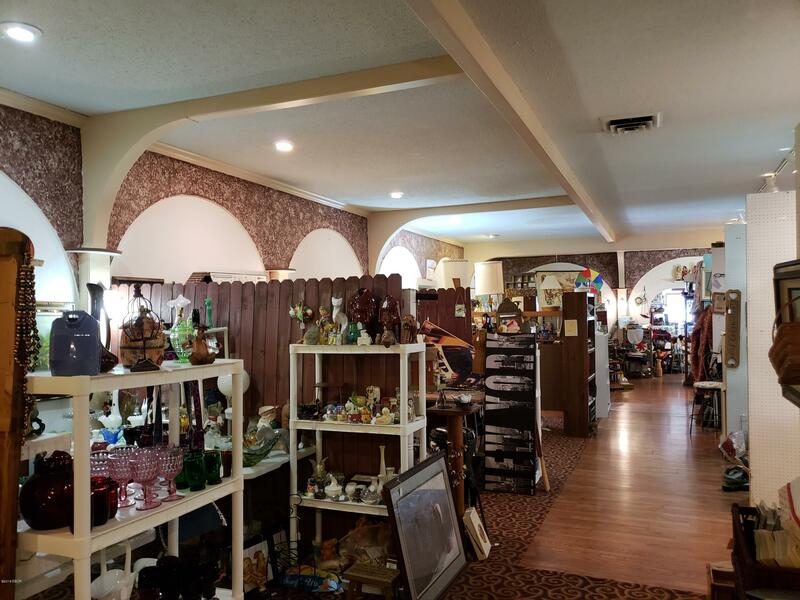 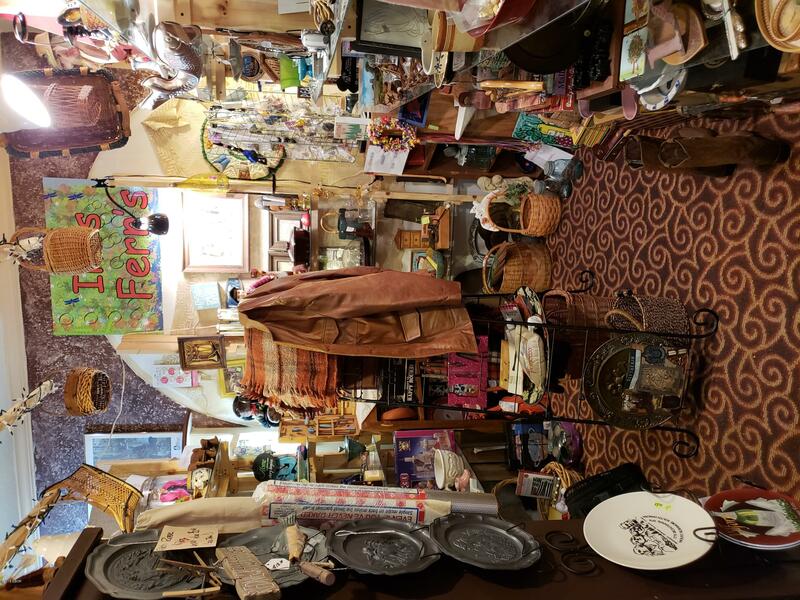 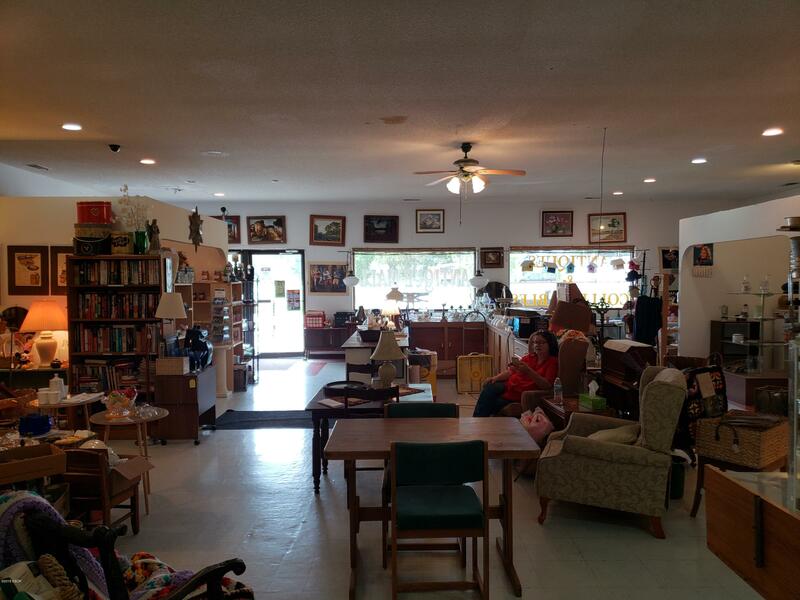 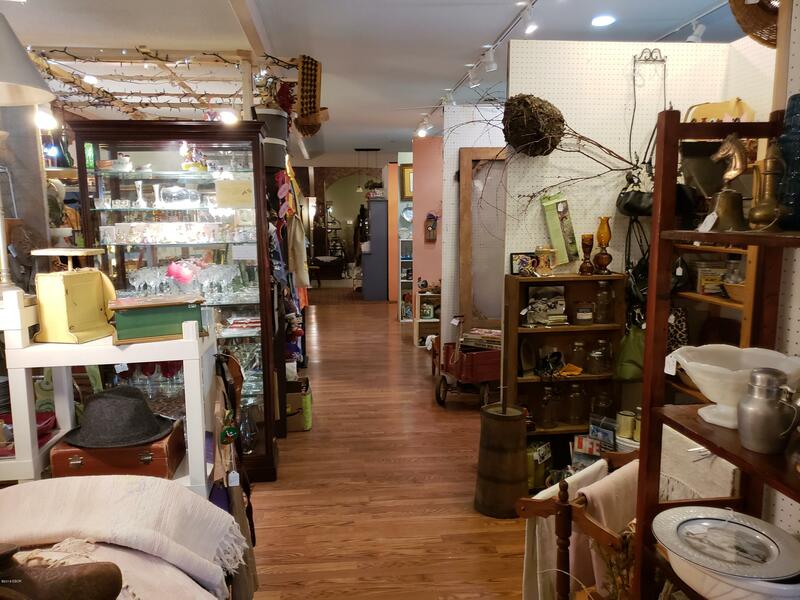 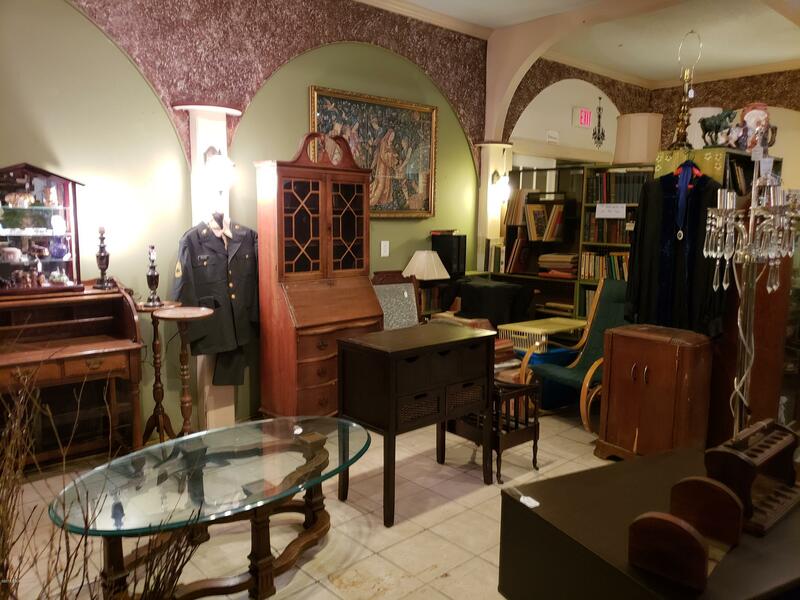 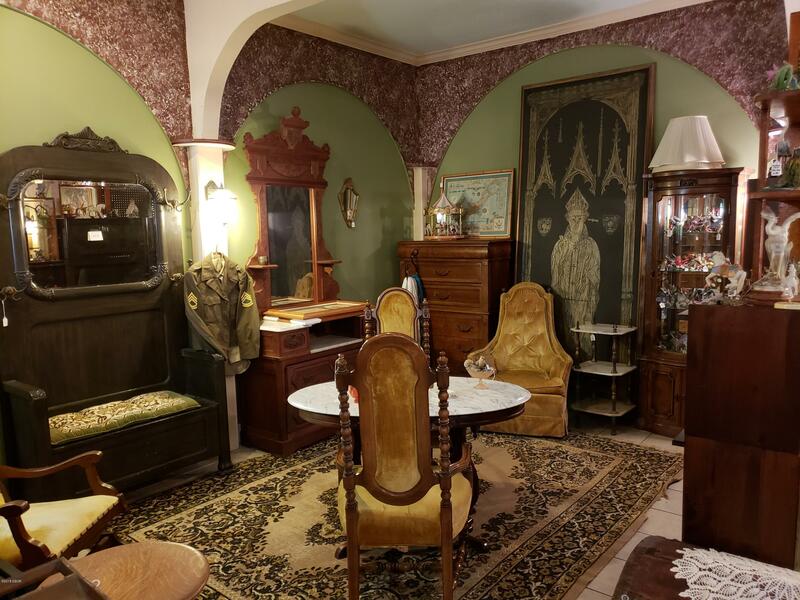 Owner is willing to include the antique mall name & integral furnishings as part of the sale at no extra charge. 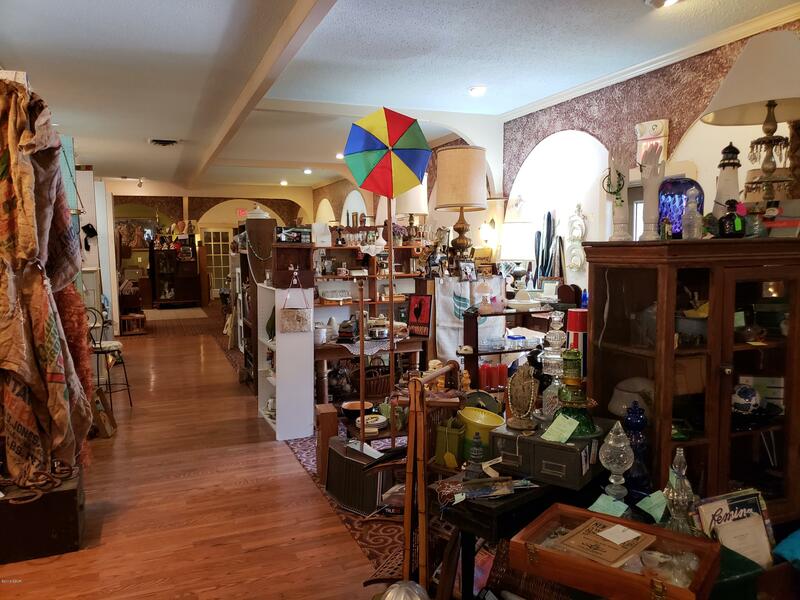 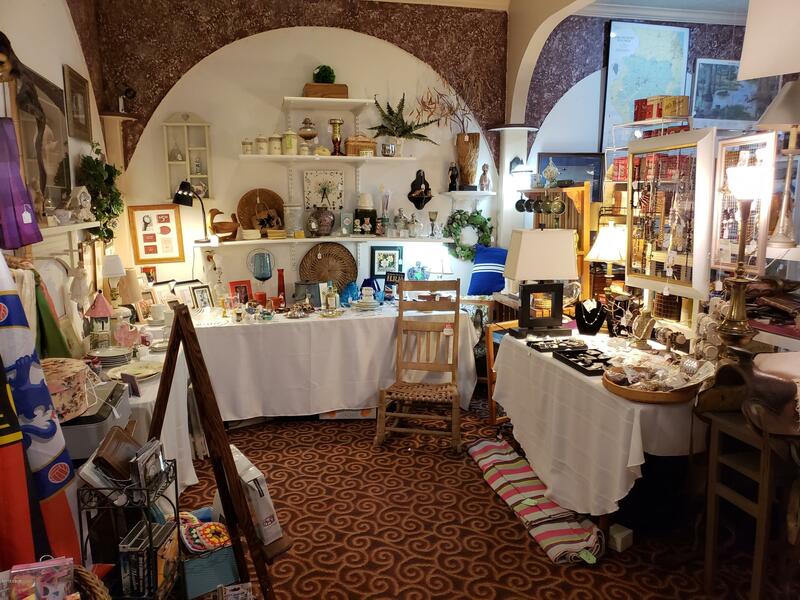 Approximately 40 vendors, plus the owner currently operate within the antique mall. 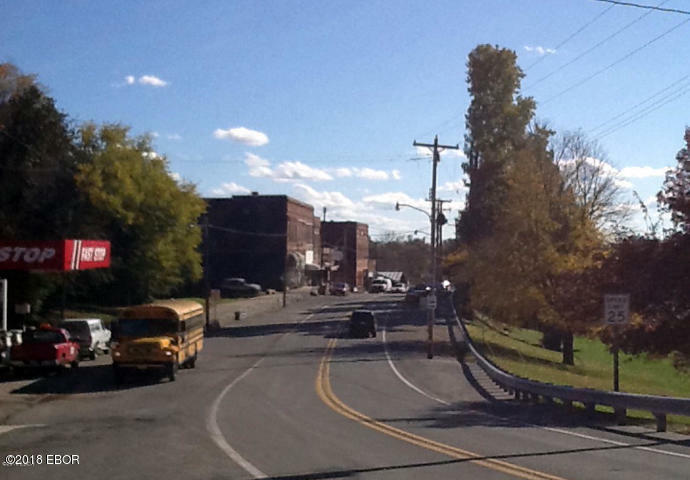 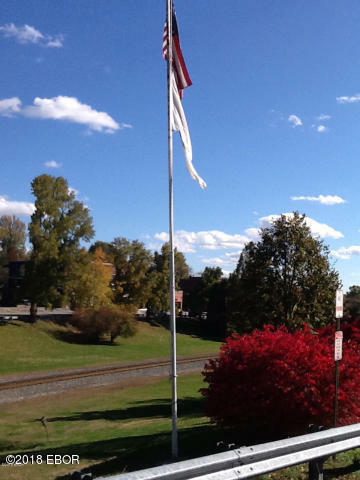 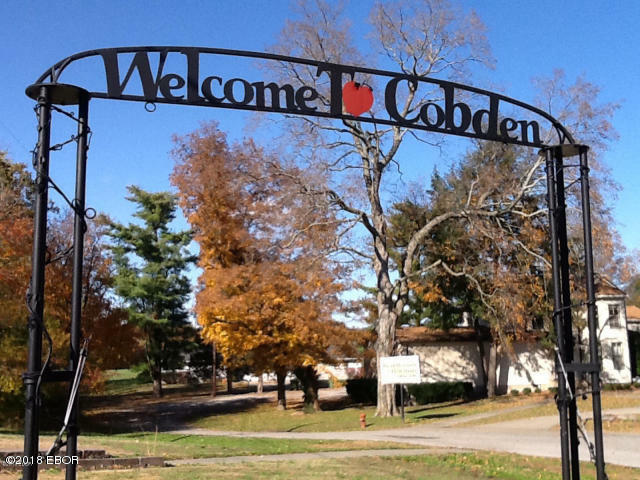 Enjoy being part of the welcoming & town of Cobden, growing business community and popular tourist destination. 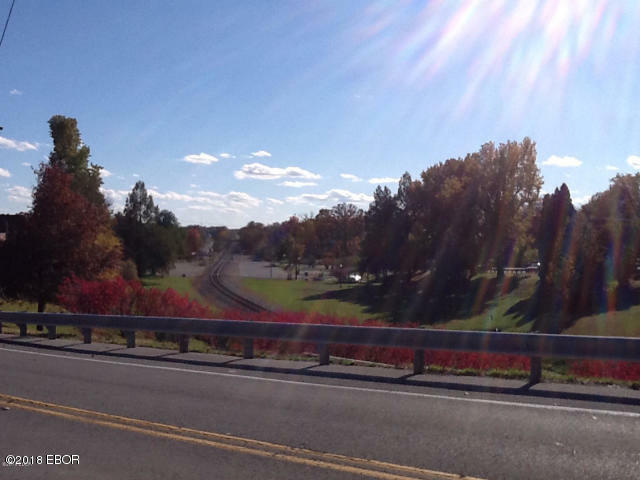 From Carbondale Rt 51 S., take right at YELLOW SMILEY FACE MAKANDA WATER TOWER, then take immediate left onto old Rt 51, continue south, business is located on the south side of town on the main drag.